Reykjavík, Iceland – On the same day that winds caused a power outage that could close Jackson Hole for a week, another powerful wind storm caused significant damage to a ski area in Iceland. 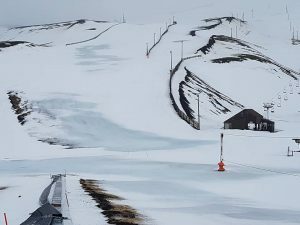 Officials at the Bláfjöll Ski Resort near Reykjavík say that the winds on Thursday, among the worst ever seen in the area, blew out windows and building roofs, and damaged a conveyor lift even though it had been weighed down to withstand the storm’s ferocious gusts. 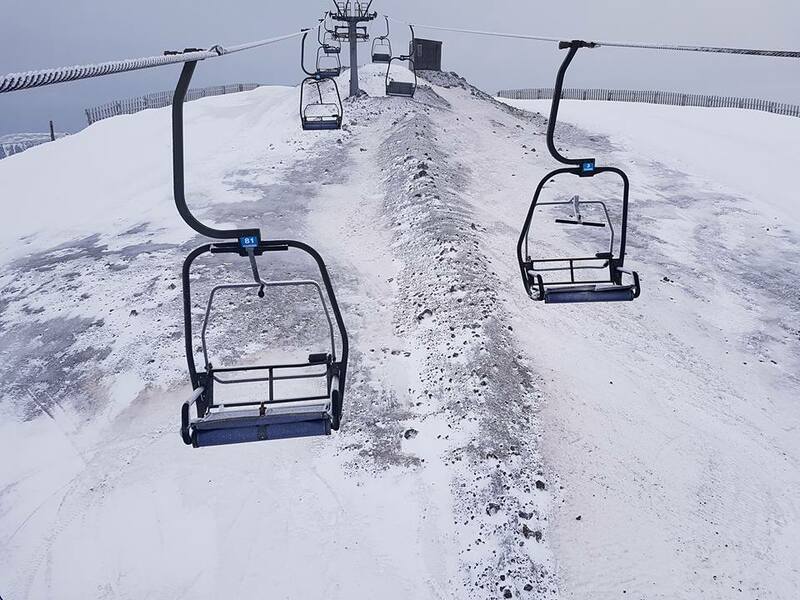 Torn apart by the wind, the conveyor will need to be replaced. 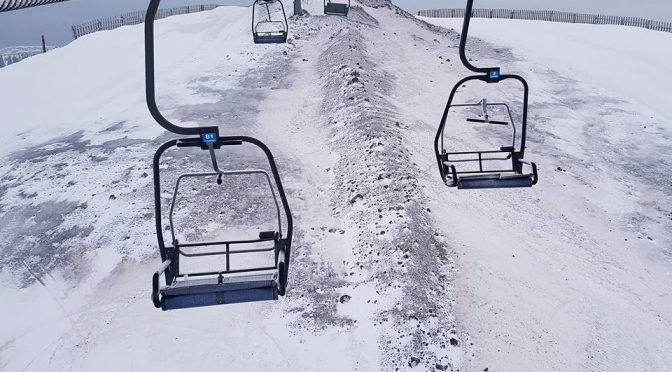 Some of the resort’s chairlifts actually had chairs spun around to face the opposite direction. 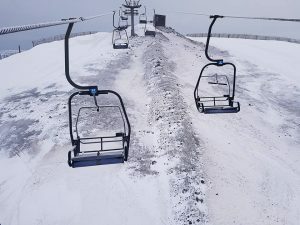 A number of lightning strikes, rare in Iceland, were also reported at the resort on Thursday evening, prompting ski area officials to inspect other lifts for potential electrical damage to complement the damage already discovered to lift chairs.